Yes, this is really the name of a real road that exists near my home. 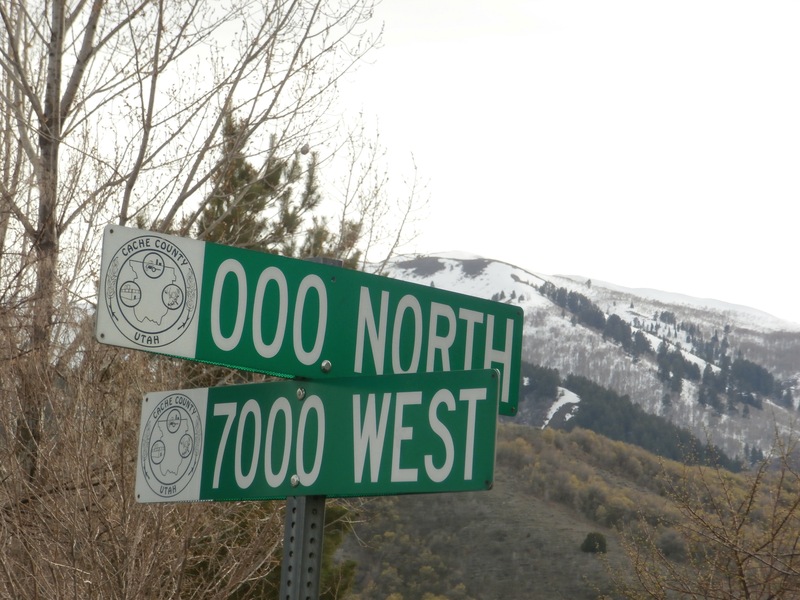 I once had to assure an older couple who were looking for their friends’ rural home that a road called 000 North really did exist. I pointed the way by telling them to backtrack along the highway and turn left when they saw an empty, leaning pole barn with an old pickup truck parked inside. Still, every time I drive past this road sign, I smile and wonder about the name. This entry was posted in Seeking a Sign and tagged driving directions, road sign, sign by tarvasalutes. Bookmark the permalink.